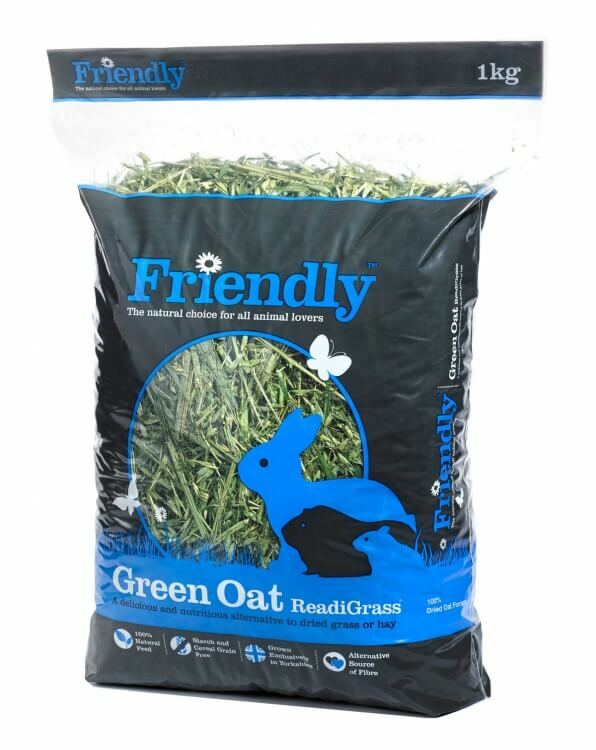 Friendly Green Oat ReadiGrass is made from oat forage, grown in our own fields in the heart of Yorkshire. The oat leaves, stems and fibrous husks are harvested at an early stage whilst they are still fresh and green and before any oat grain is formed. 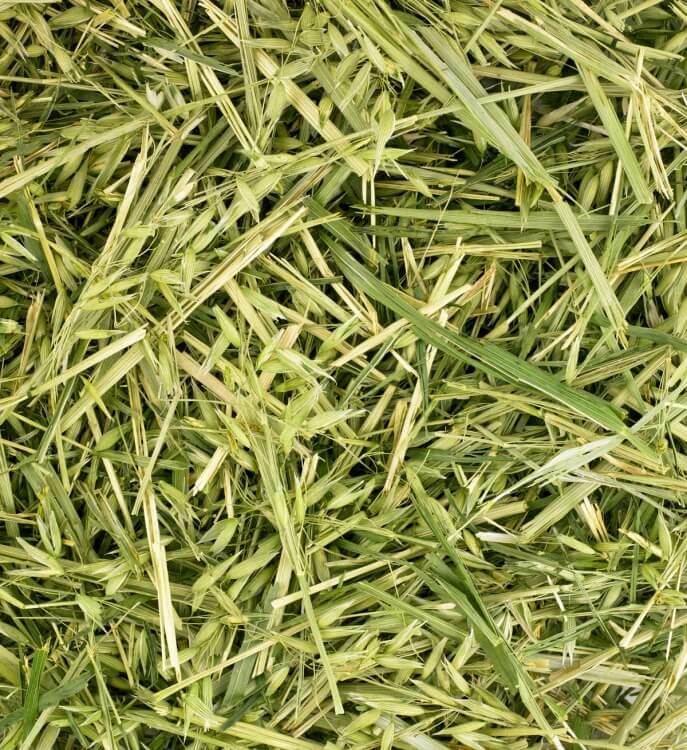 Our drying process removes only the water – retaining the natural flavour and high nutrient value of the oat forage. High in beneficial fibre which will keep your pet’s digestive system healthy and operating effectively. 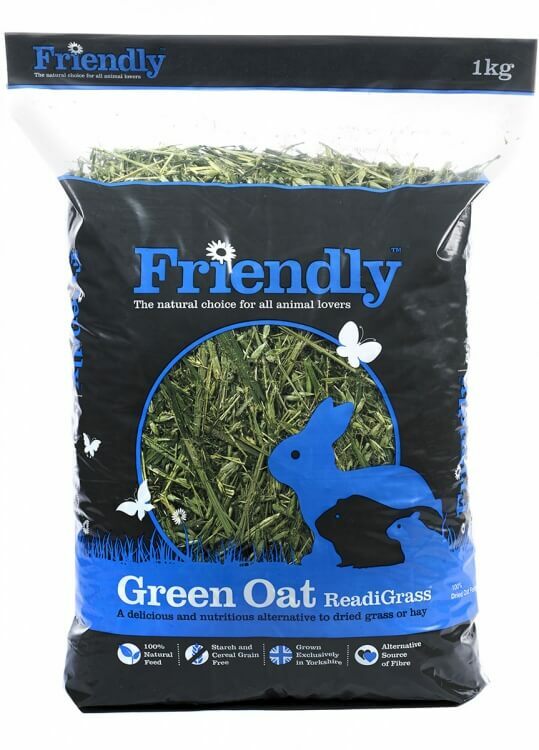 Friendly Green Oat ReadiGrass is a delicious alternative to dried grass or hay and can add variety to your pet’s diet. It is suitable for: rabbits, guinea pigs, chinchillas and degus. 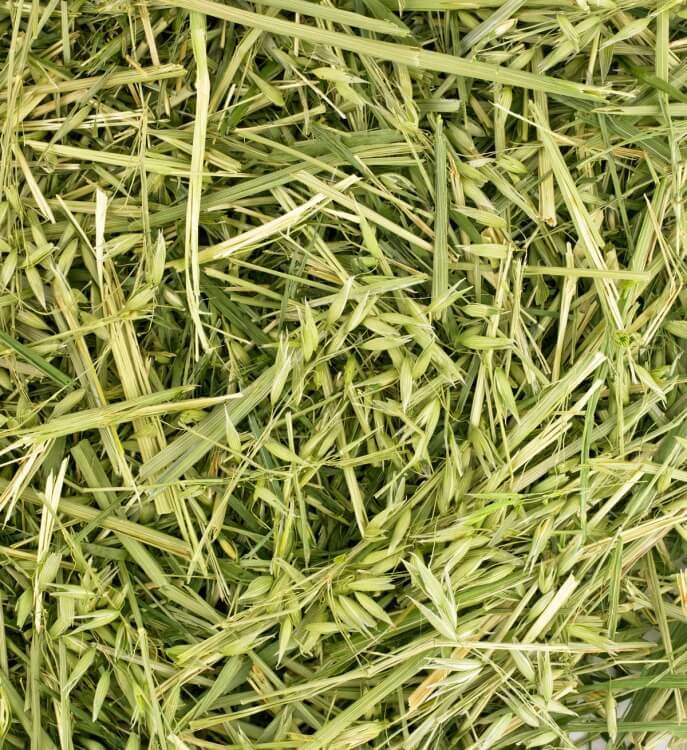 Good quality forage, dried grass, timothy, green oat or hay should form the major part of the diet of these animals. 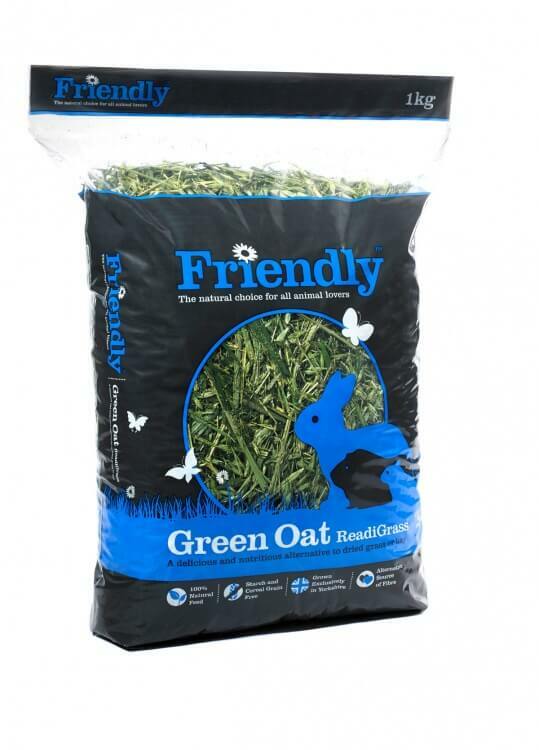 Friendly Green Oat is available in 1kg bags and is available to purchase both online or through one of our stockists. ** FREE delivery to UK mainland. There are no customer reviews yet. Share your thoughts with other customers. There are no questions yet. Ask a question now.